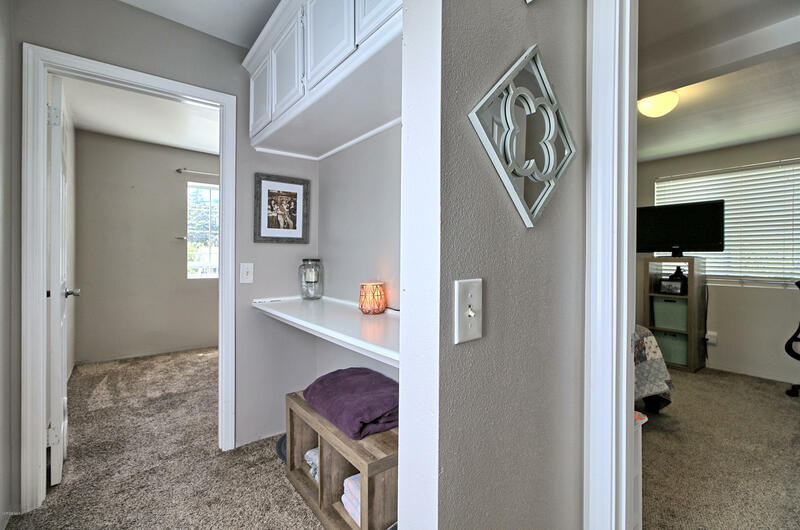 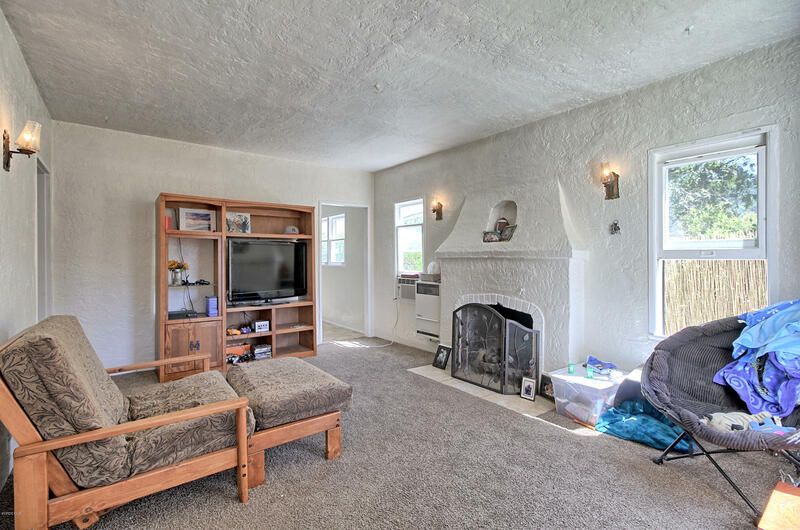 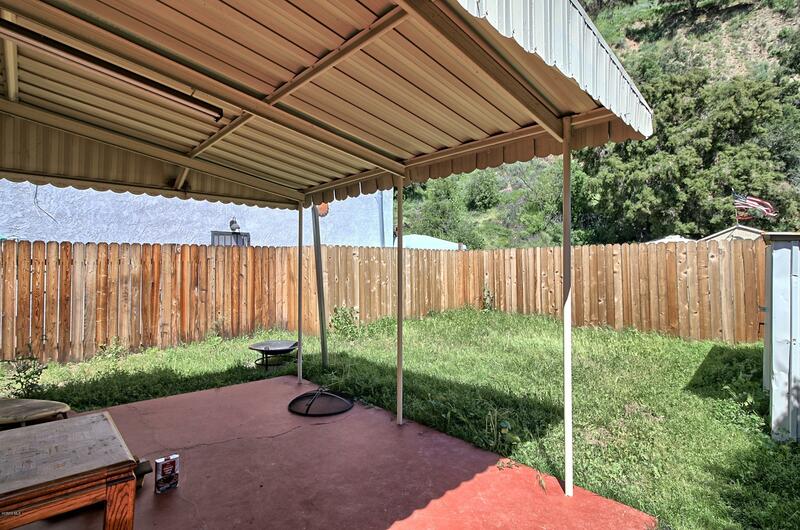 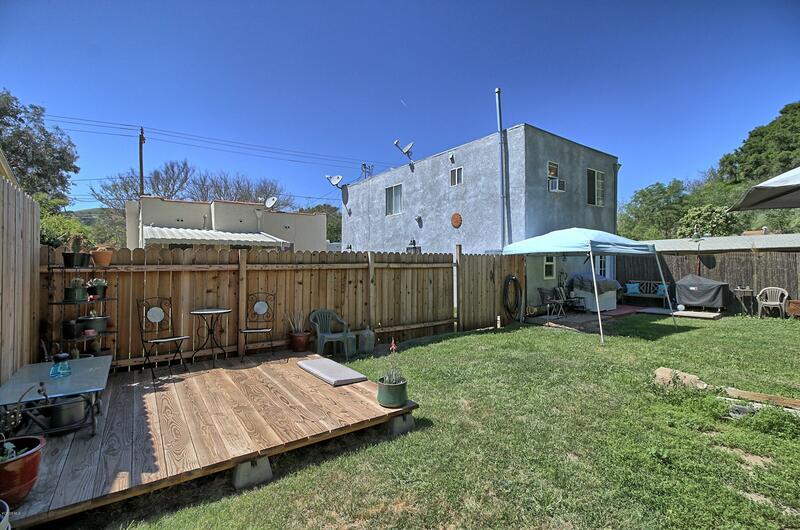 Two Charming Homes on One Lot. 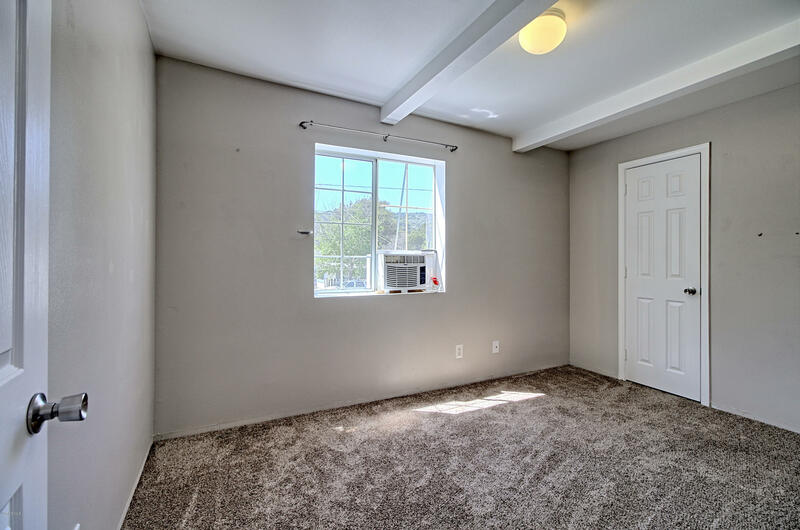 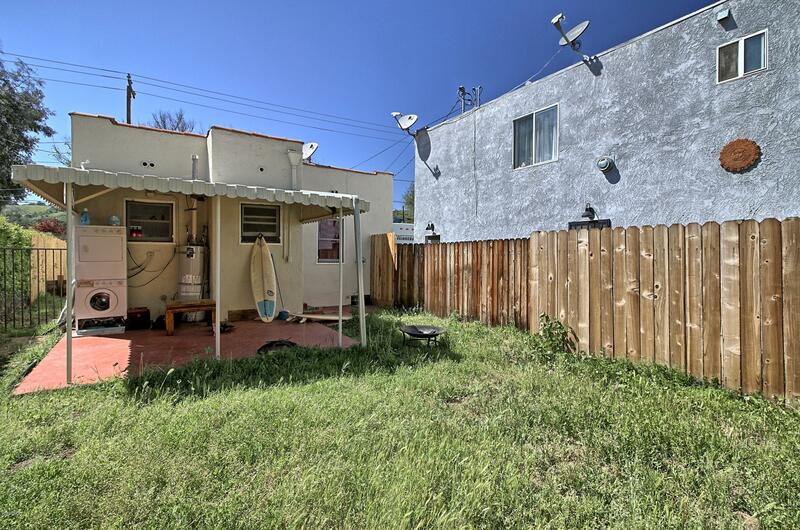 Front home is a 2 Bedroom 1 Bath That has been Recently Updated, Back Home is a Two Story 3 Bedroom 1 Bath with an Attached Two Car Garage. 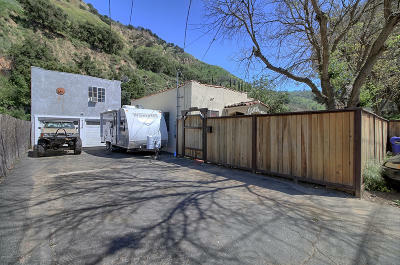 Both Units Have their own Private yards. 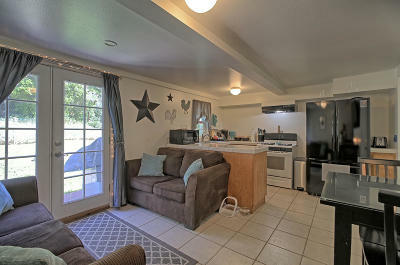 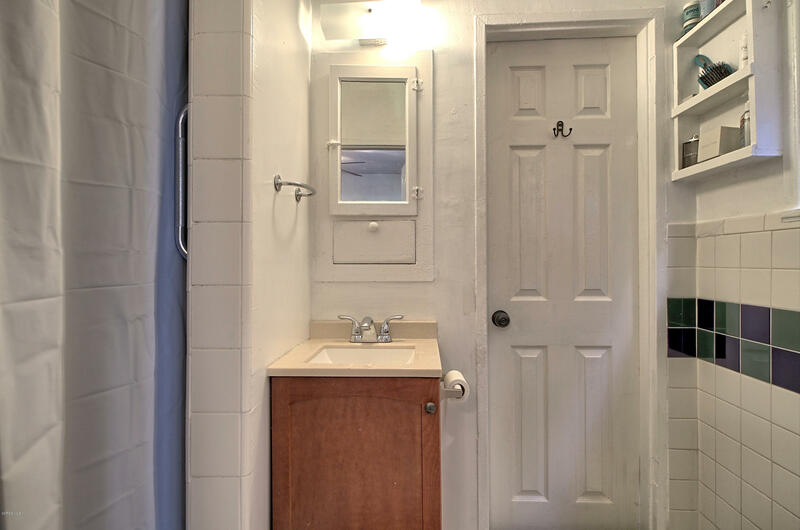 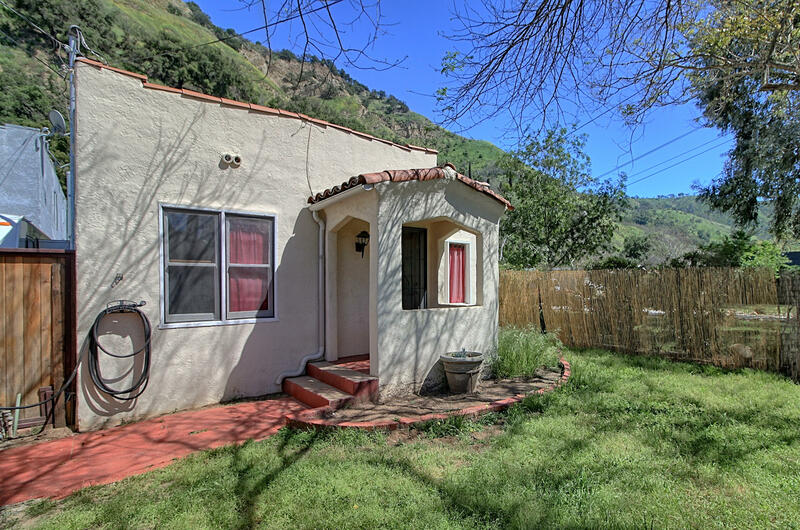 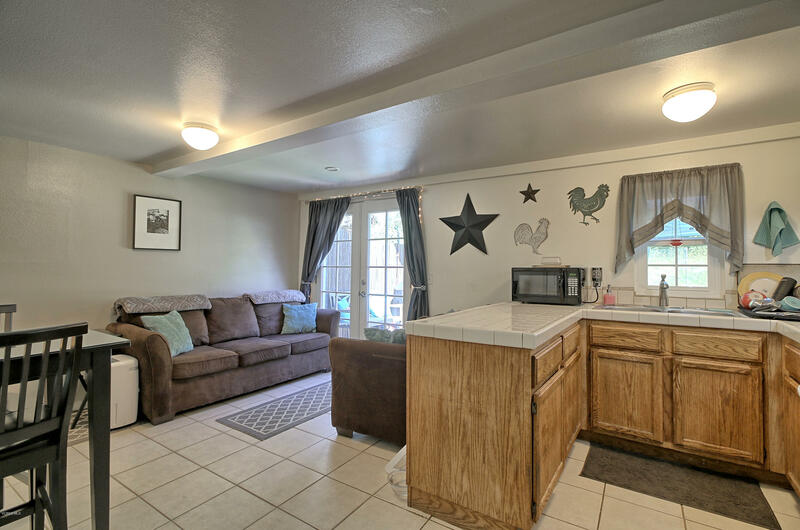 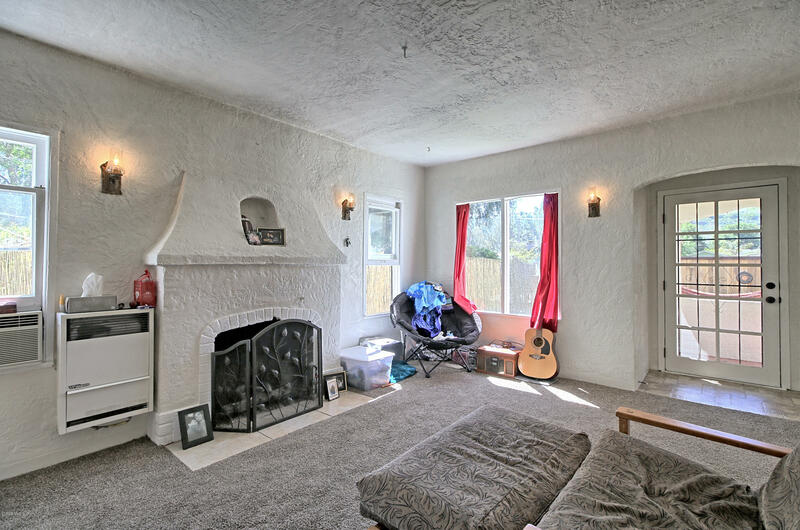 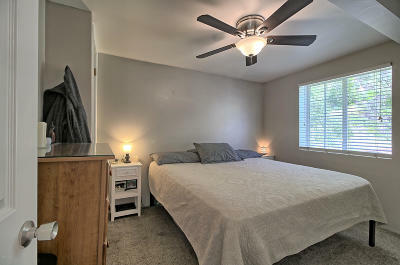 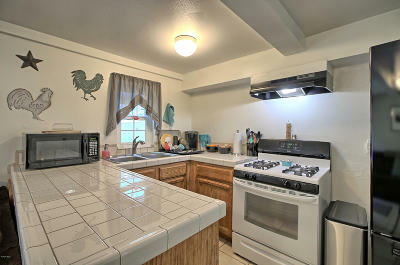 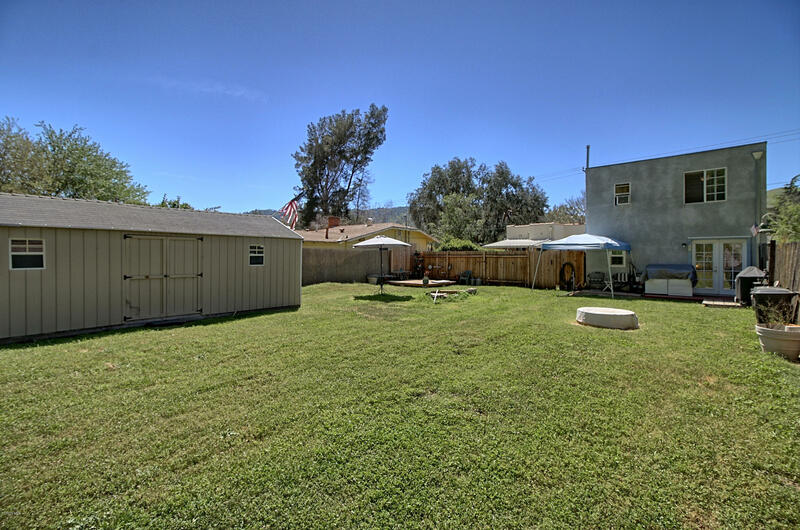 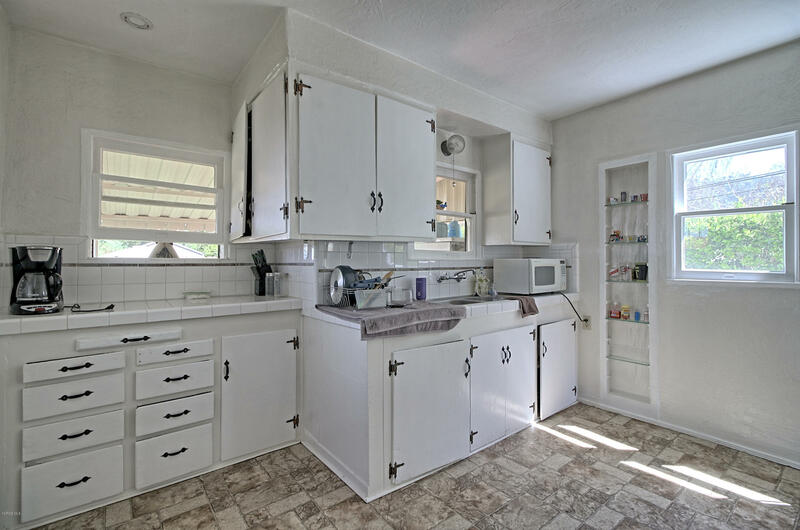 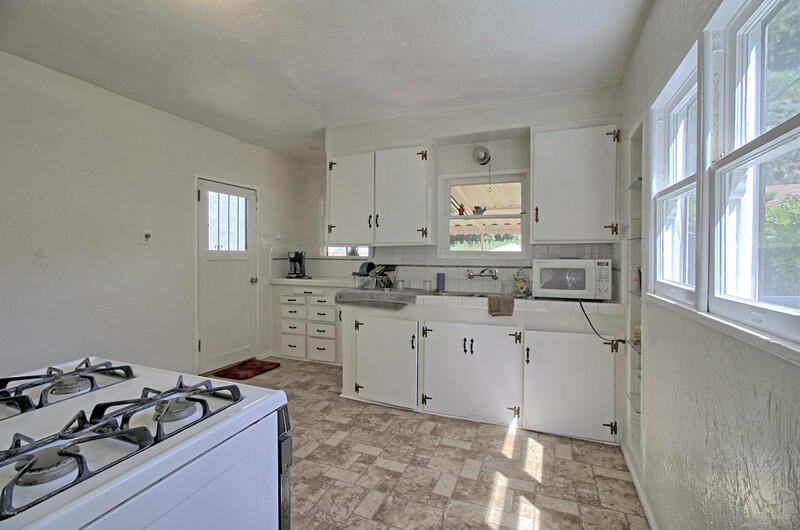 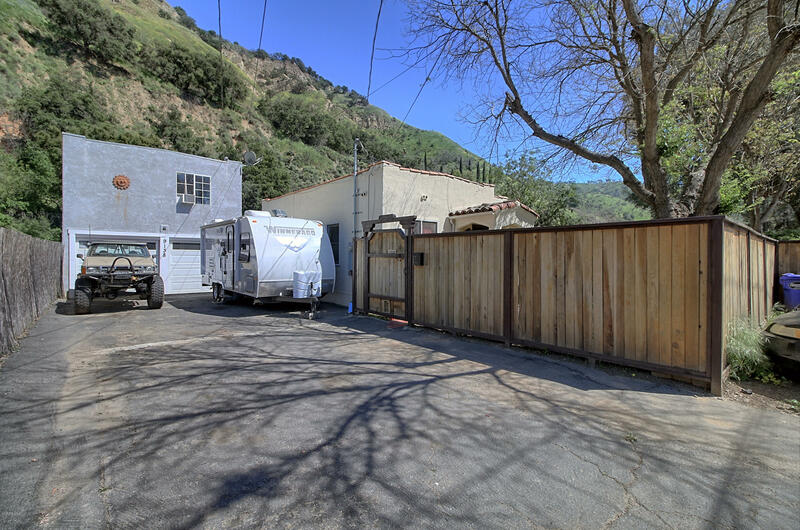 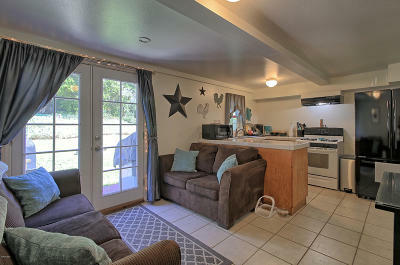 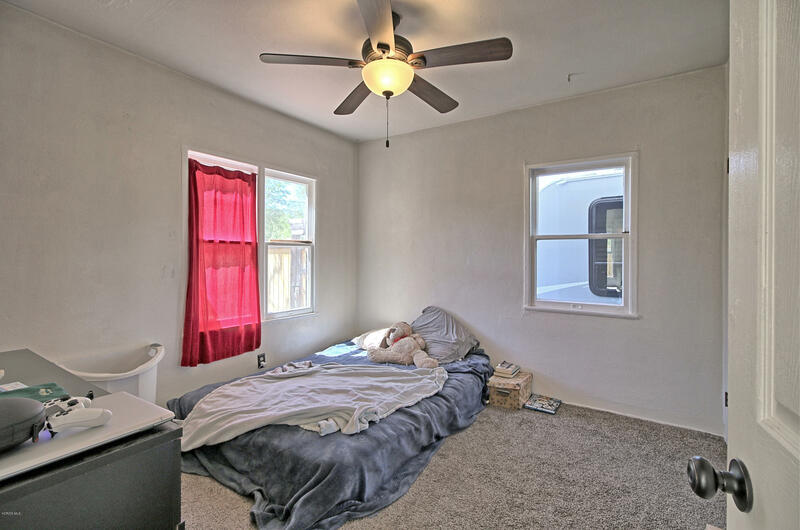 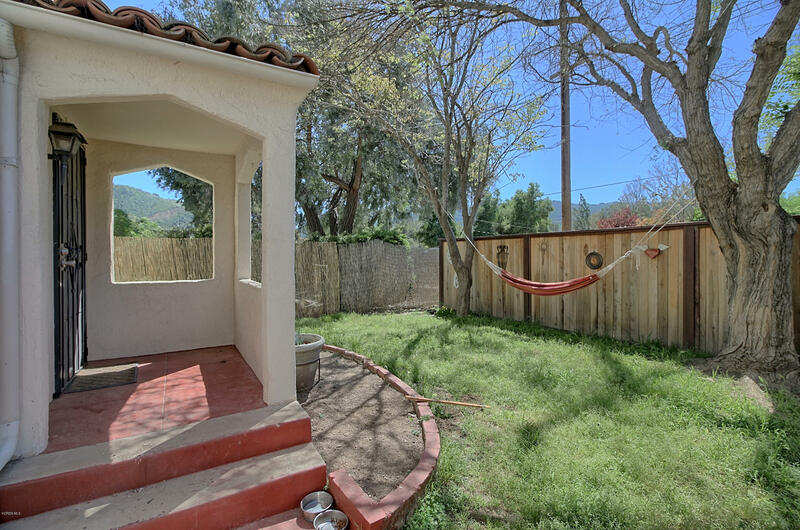 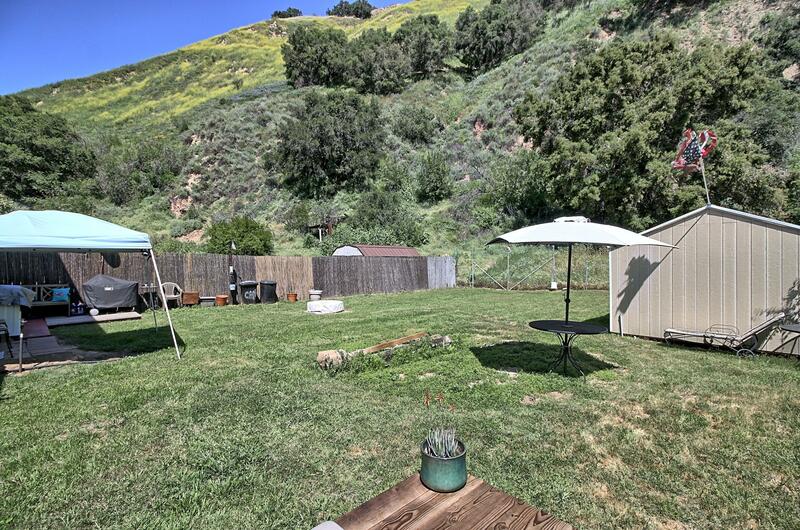 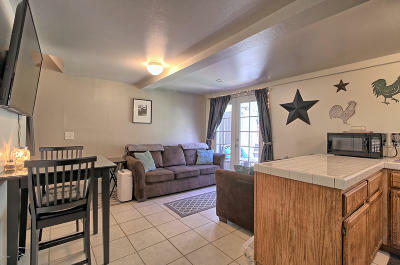 Located Close to Ojai and Just a 10 Minute drive to downtown Ventura and Beaches. 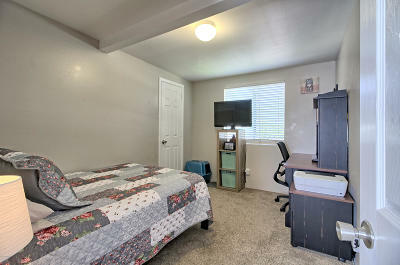 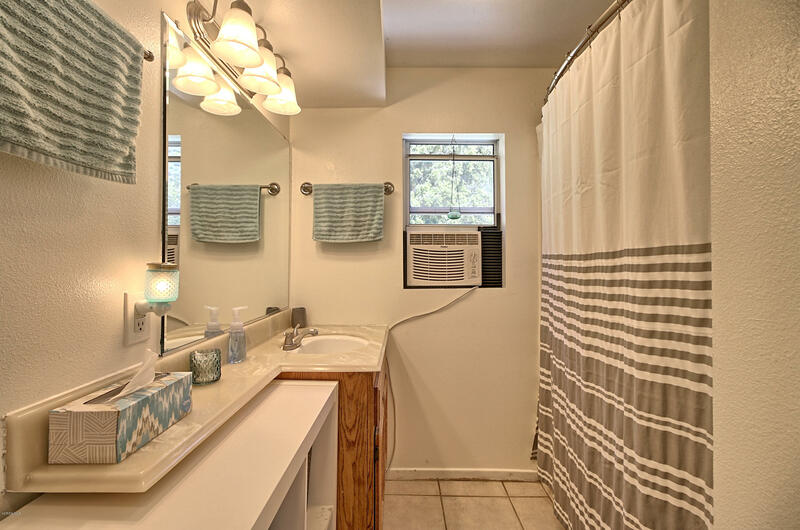 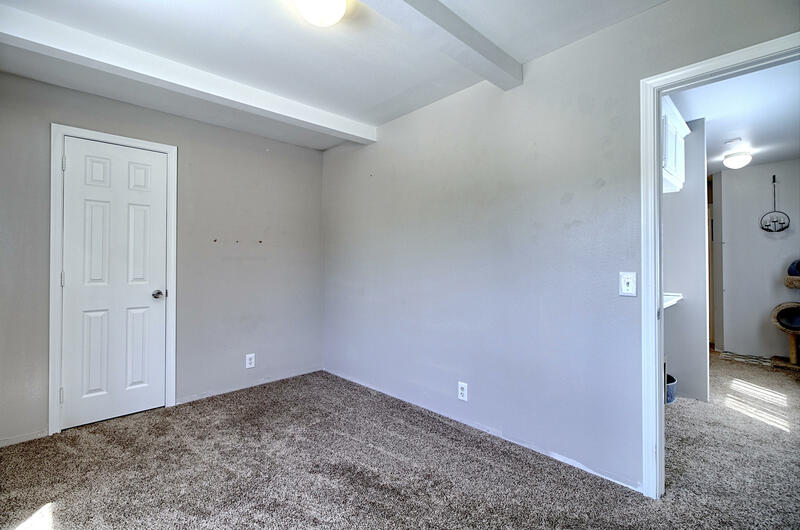 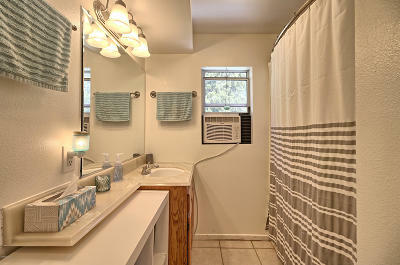 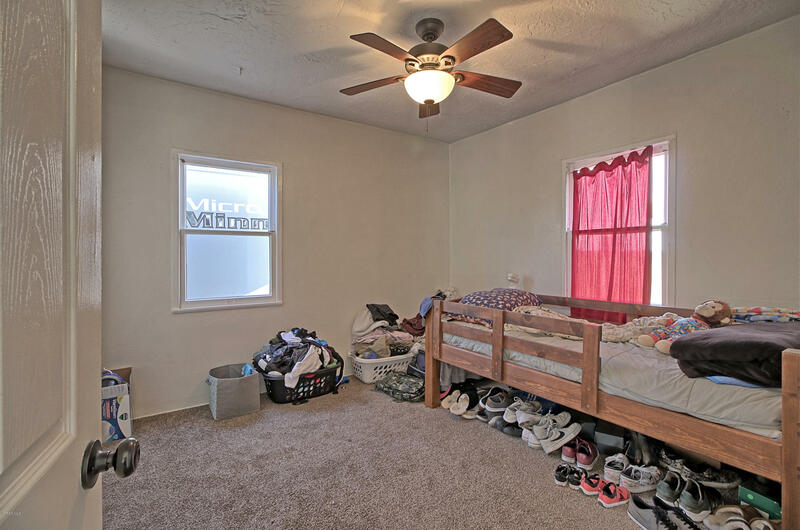 Live in one and Rent the other or Great Investment Opportunity ! 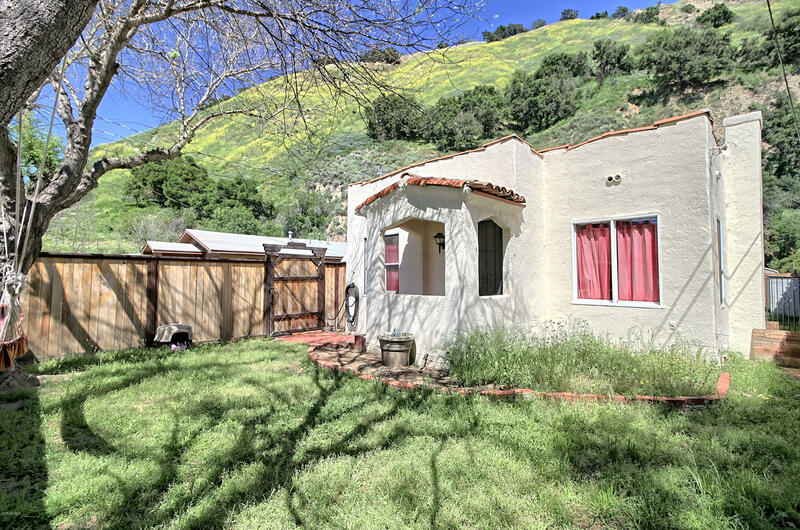 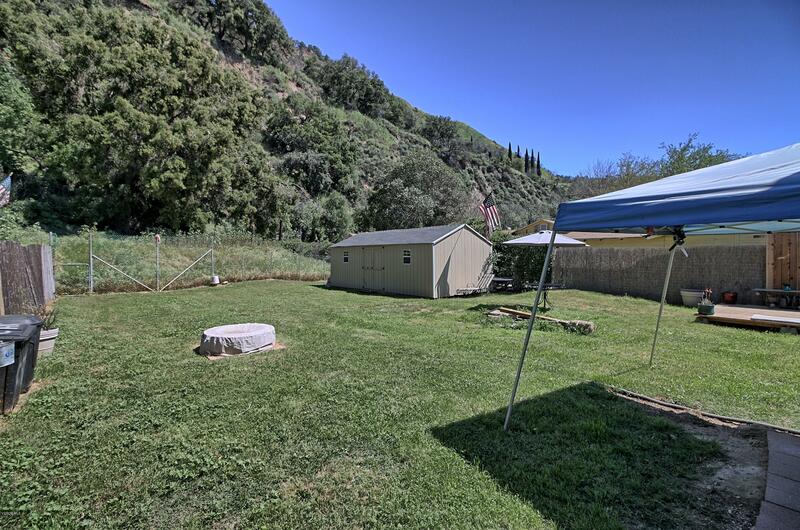 Call Mike Directly 805-207-8338 for a Private Showing.